Excellent investment opportunity. Centrally located between hogtown bayou and 331 bridge boat launches as well as being moments from the beach. 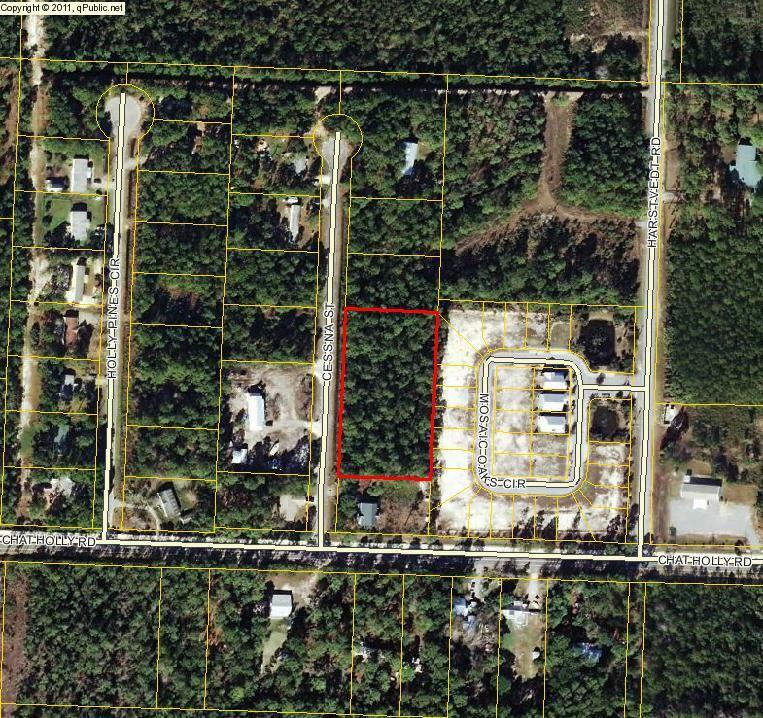 This half acre lot is situated on a quiet culdesac.